Phil wasn’t sure exactly what made him respond yes to their question; perhaps it was out of a healthy dose of Jewish guilt, maybe he even felt a twinge of nostalgia. 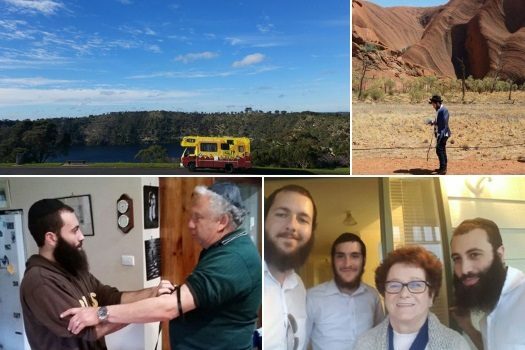 The Roving Rabbis are trekking through the outback on a mission to connect with any Jewish people that they can find, offering guidance, Judaica, inspiration, and a good BBQ. 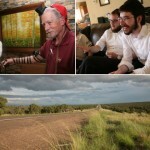 Rabbis Mendy Lebowitz, Sruli Lever, and Dovid Junik traveled from America for this opportunity. They will spend a total of eight weeks in their camper van, travelling west. 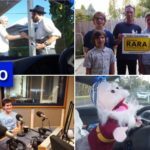 Starting out from Melbourne, they’ll head through South Australia, across the Nullabor, and around Southern Western Australia. Click here to continue reading at JWire.